Our socks are produced from high-quality cotton yarn. 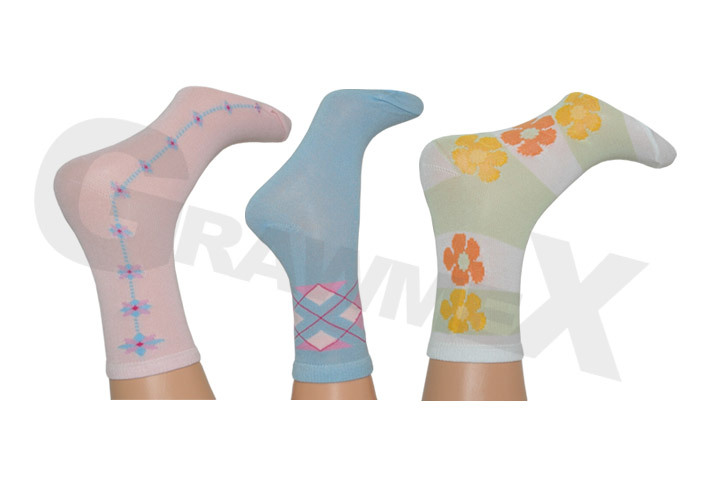 Depending on the pattern, our socks contain additives of artificial fibres (Prolen, Elastan). High-quality materials guarantee durability as well as superb aestetic. Colours can be chosen from a wide selection (according to the yarn manucaturer's pattern). Computer patterned socks for babies. Computer patterned socks for kids. Computer patterned socks for youths. 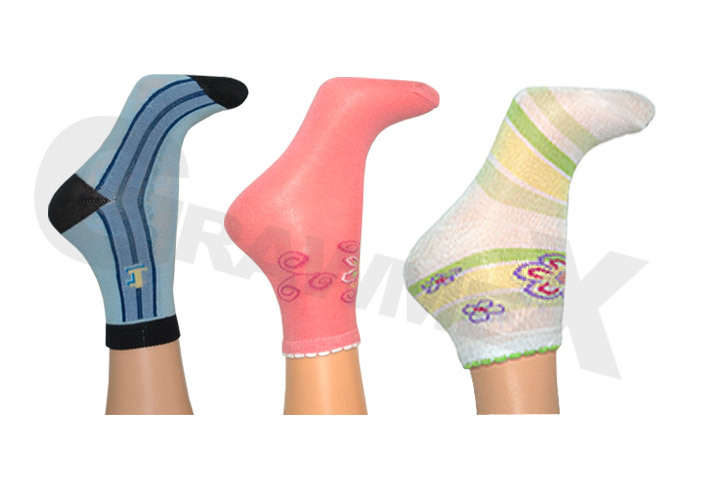 Computer patterned socks for women. Computer patterned socks for men. Computer patterned sport socks for women.